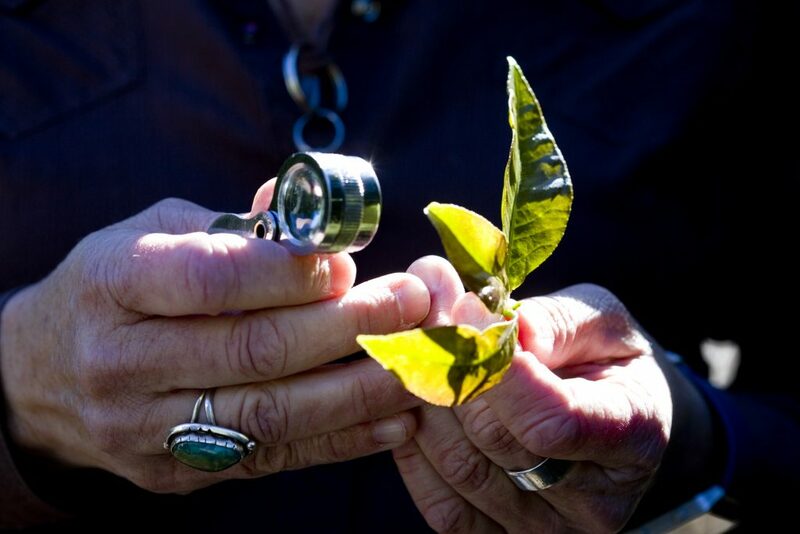 Since 1928, Associates Insectary has inspected citrus and avocado groves to maintain crop quality. Currently, our team of PCA’s has over 50 years of combined experience in crop protection management. Our pest control advisors are up-to-date on all things ACP and how to integrate the new ACP protocols into your existing IPM program. Whether a grower-member or not, Associates Insectary’s pest control advisors can assist growers in producing top quality fruit. 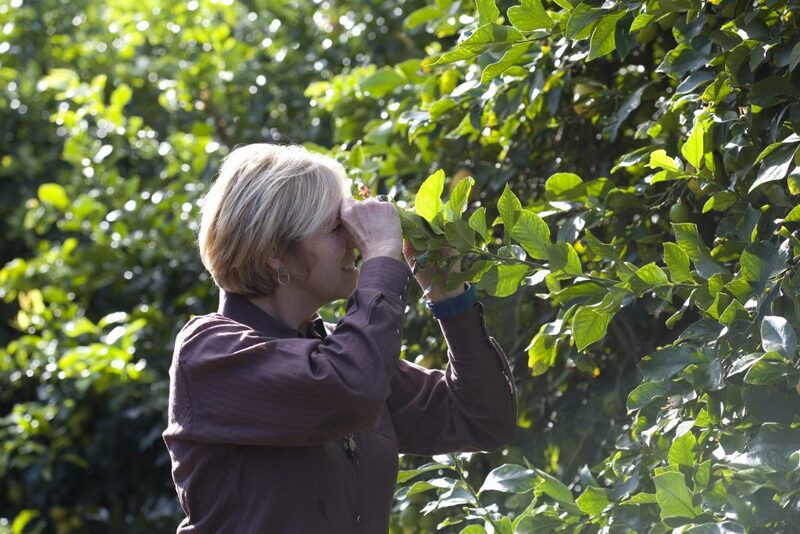 All Members’ groves are inspected regularly to monitor pests. Our staff of California licensed Pest Control Advisors are salaried and do not earn a commission based on chemical sales or treatment applications. Our Pest Control Advisors recommend, when necessary, treatments using oils, insect baits and other selective materials which target pests and minimize the disruption of natural predators. Our PCA’s can also coordinate with helicopter services for air applications if needed. Associates’ PCA’s provide growers with regular grove inspections. Monthly crop reports can be sent electronically to your computer or smartphone or more traditionally, by mail. Our pest control advisors are always available for consultation by phone, email or for a face-to-face meeting when needed. For more information on the Insectary’s Staff of Pest Control Advisors, contact our office.